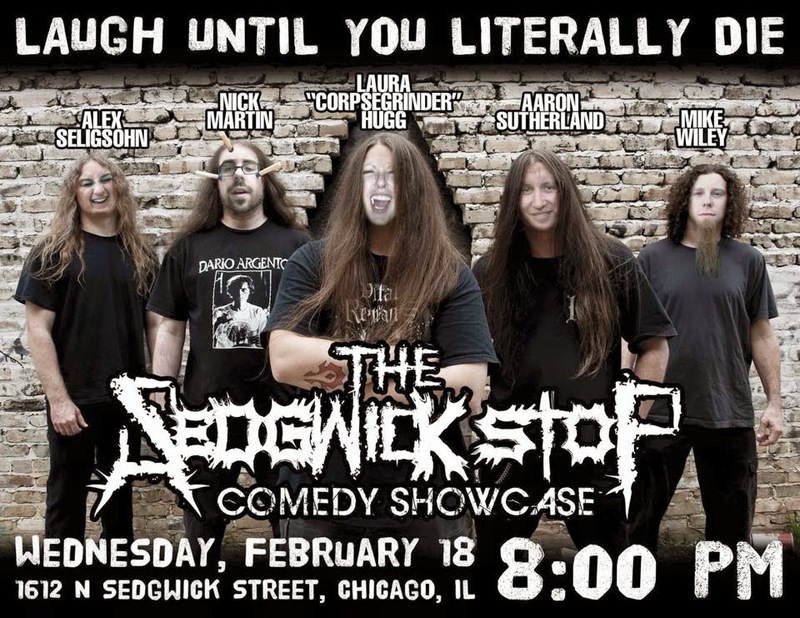 It's Another Big week of Chicago comedy so lets get right to it. Check out what's popping in the scene this week. 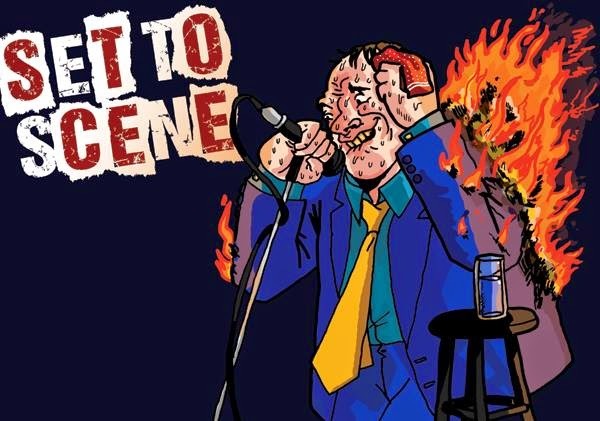 Monthly showcase following the early mic and it's going to be metal! Black Box Comedy presents: Adam Burke! 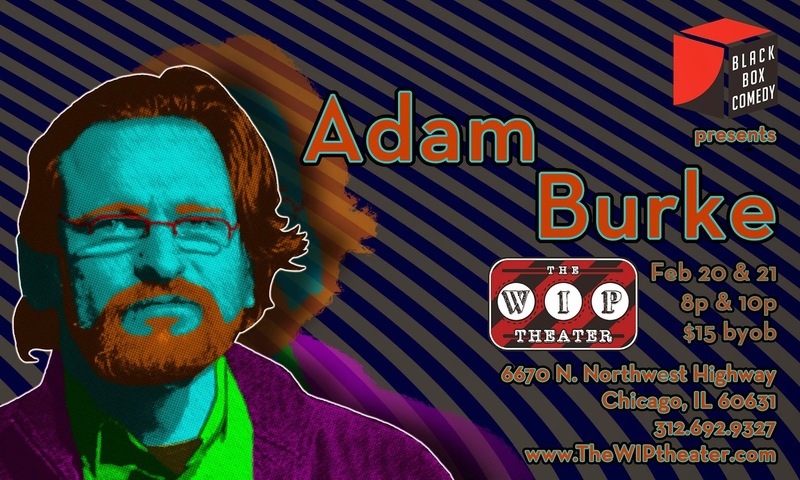 Adam Burke has appeared at the Bridgetown Comedy Festival, the Just for Laughs Chicago Festival, Funny Or Die's Oddball Comedy Festival and has opened for a wide variety of national headliner comedians (Marc Maron, Jeff Ross, Hannibal Burress + many more). Burke released his debut album Universal Squirrel Theory on A Special Thing Records in 2012 and was voted Best Stand-up in Chicago by the Chicago Reader in 2014. Friday & Saturday - 8PM! 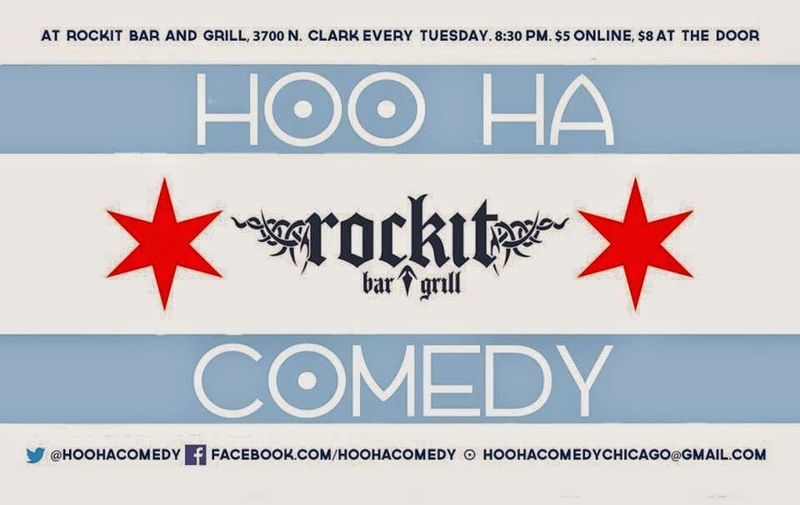 Comedians for Chuy Garcia ! 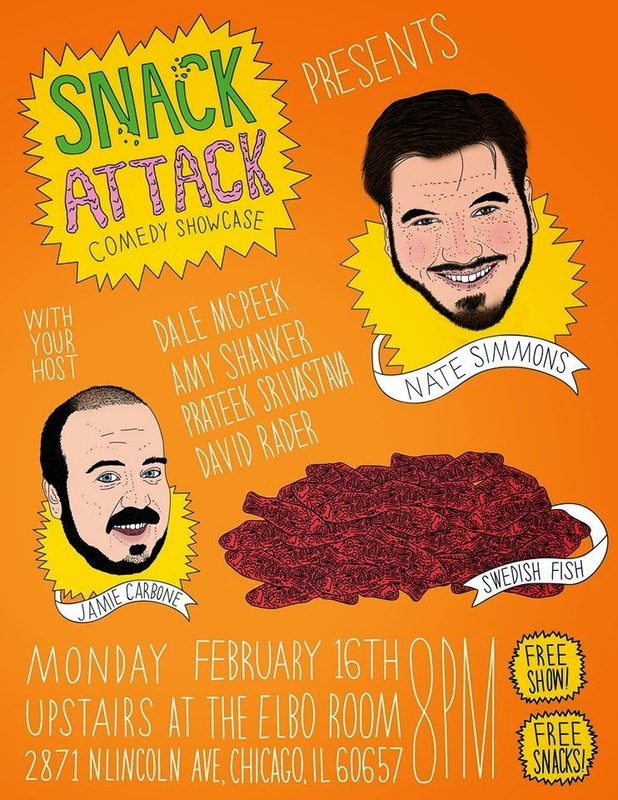 A stand-up comedy show fundraiser! Hosted by Jaime de Leon and Mathew Lyon Montalvo. at Inner Town Pub - 1935 W. Thomas St.